A English reader for students and teachers using English as a second language (students with three years experience of English). Twenty six chapters about some of the great events and people of the 20th century. 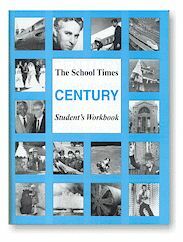 The Century Student’s Workbook contains 70 pages of activities for all 26 chapters of The Century English Reader. 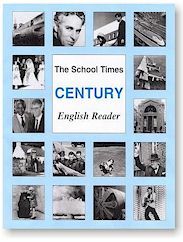 All twenty six chapters of The Century English Reader read by native English speakers. Available on iTunes. 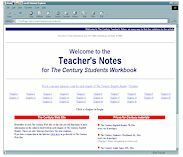 Solutions to the many exercises and puzzles in The Century Students Workbook plus details such as word count and Danish ‘normalsidetal’.